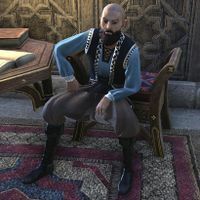 Aenthannir is an Altmer artisan who can be found at Salvilo's Thrilling Philters, a shop on the Promenade in Abah's Landing. He has no unique dialogue. This page was last modified on 7 October 2018, at 11:10.